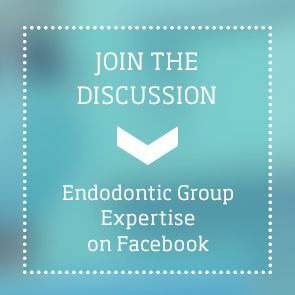 Endodontic Group - Student Connect Login - The Endodontic Group are Registered Dental Specialists in treatments such as Root Canals and Dental Microsurgery. Connect with Experience and Ask an Expert. You must be logged in as a Student to view this page. Please log in to Student Connect below with your unique username. If you can't recall your username, please contact us - we're here to help. 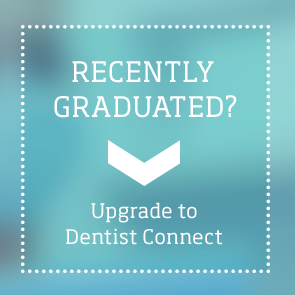 If you are not already a member of Student Connect, it’s complimentary for dental students to join here. We have recently upgraded security on our website and you may need to reset your password to ensure you have continued access to past Event Galleries, Case Studies and other useful resources in Student Connect.